Synchronizes features and color maps with one click. Spotlight works conveniently inside PolyWorks. 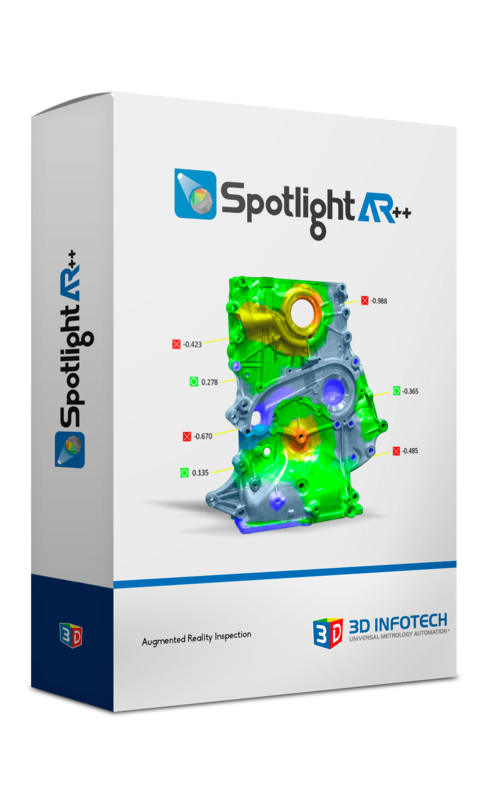 Fill out the form and get Spotlight AR++ 14 days trial download link to your email.